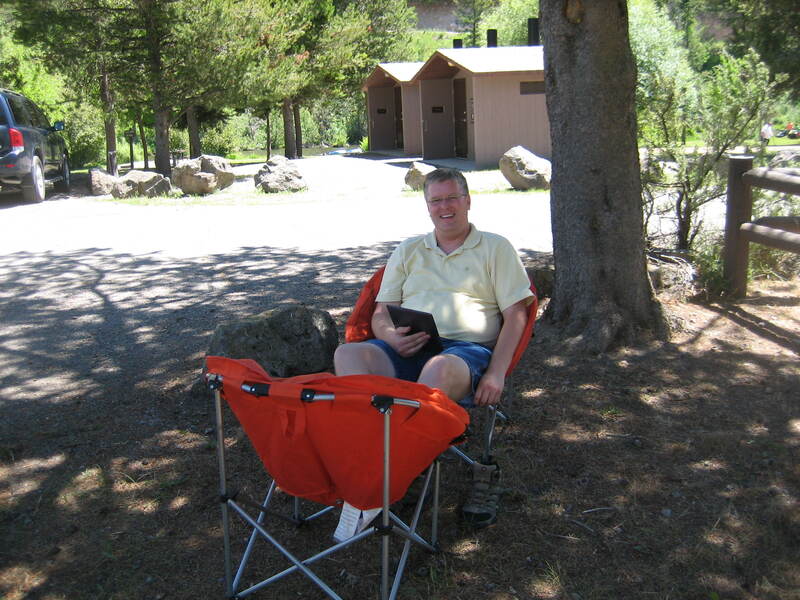 I spent this week camping with my dad at the Warm River Campground of the Caribou-Targhee National Forest about 9 miles northeast of Ashton, Idaho. 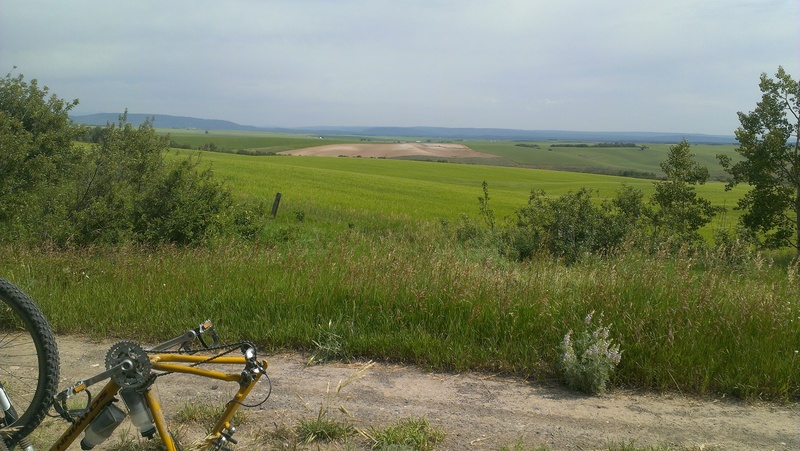 I’ve included some photos including a travelogue of two rail trails in the area and some bear tracks. 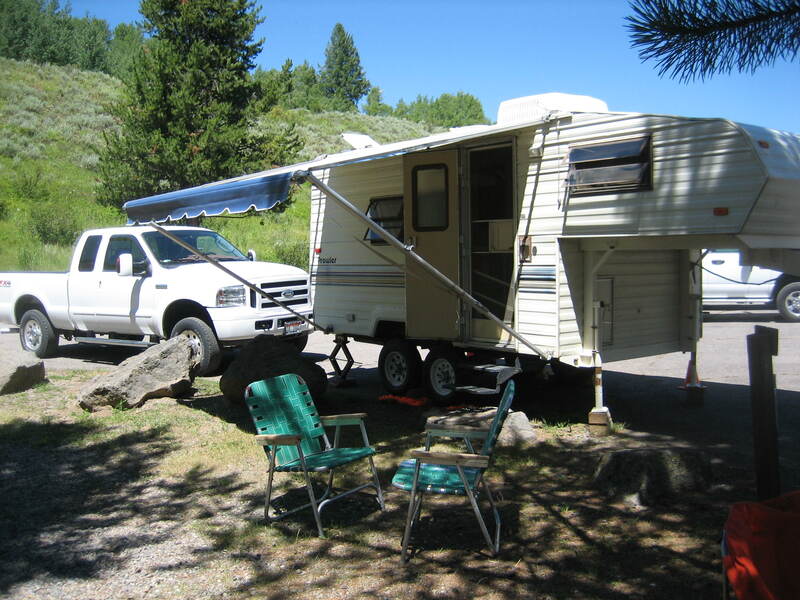 My dad’s truck and trailer at the campsite. 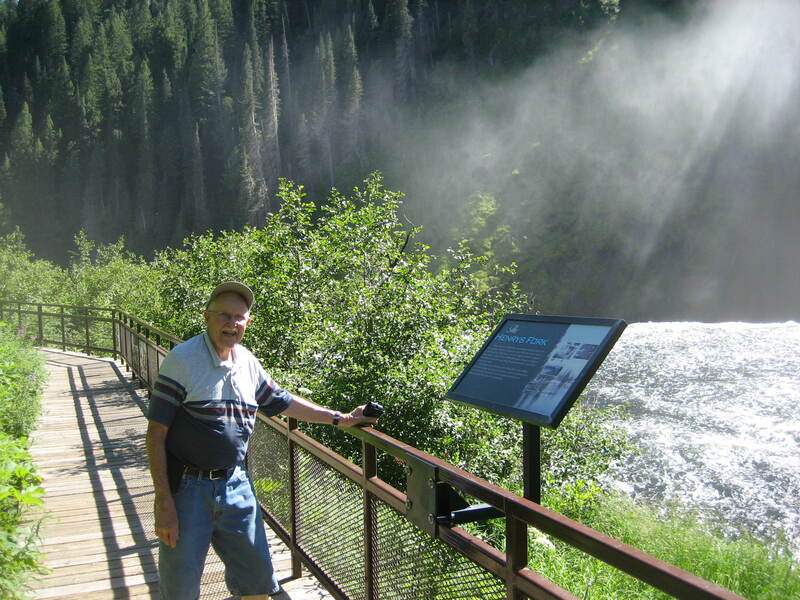 My dad at Upper Mesa Falls. 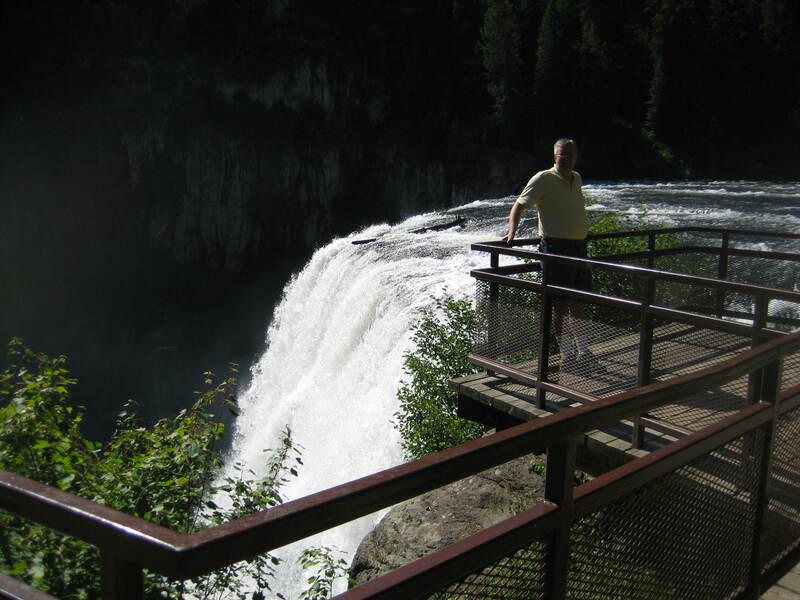 Me at Upper Mesa Falls. 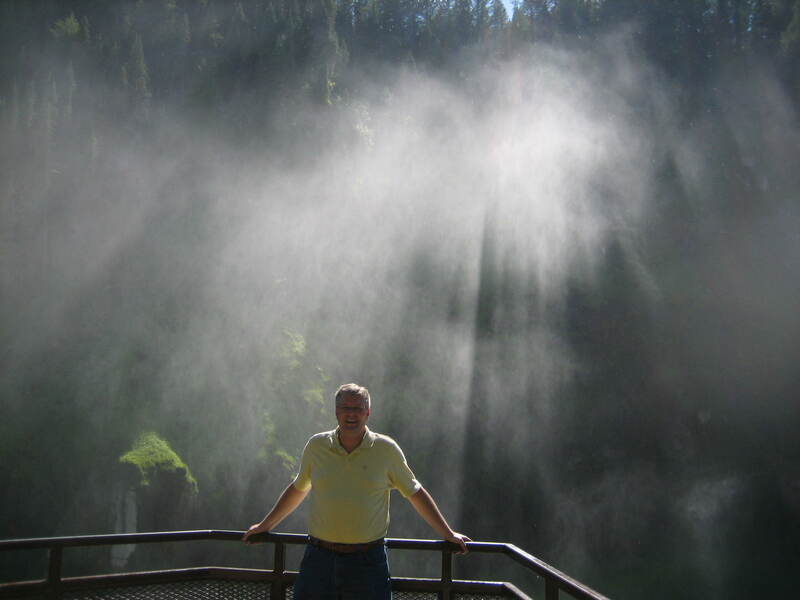 The mist of the falls. 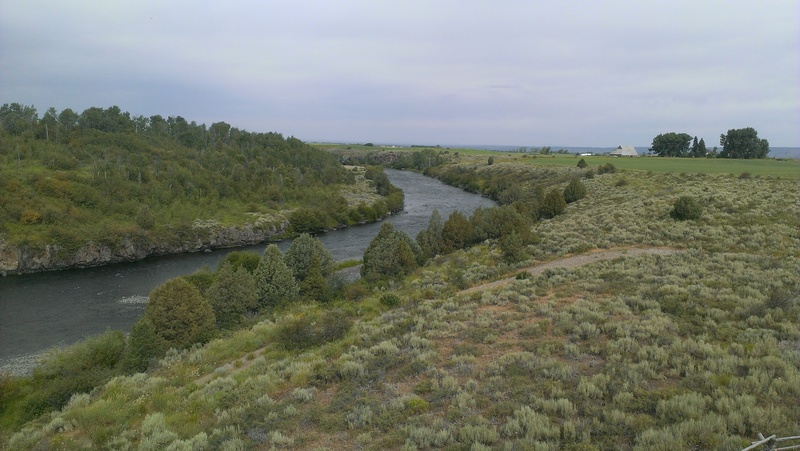 Today my 81-year-old dad and I rode the Yellowstone Branch Line Trail up and back from the Warm River Campground to the Warm River Fish Hatchery Road for a total of 17.9 miles as recorded by my GPS. 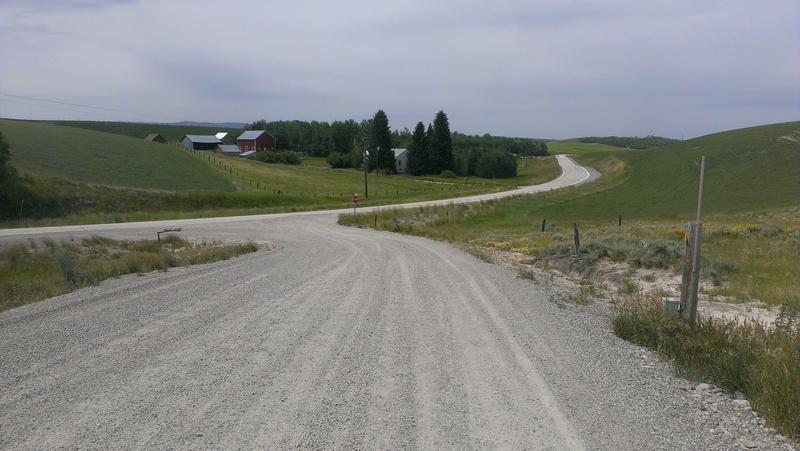 The first three miles of the trail are restricted to hikers, bicycles, and horses (and snowmobiles in the winter). 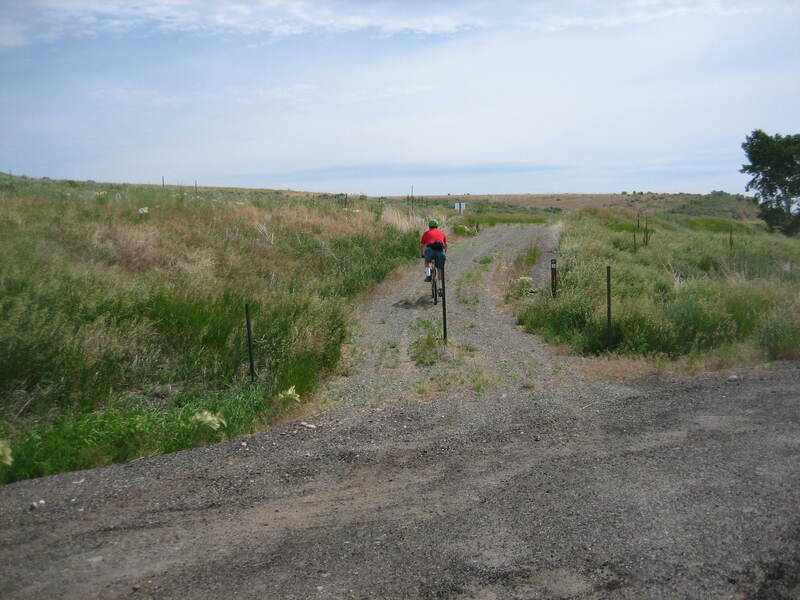 The remainder of the trail is also open to motorcycles and ATVs. It’s a beautiful trail with great views of Warm River. A bear had recently traveled the trail. 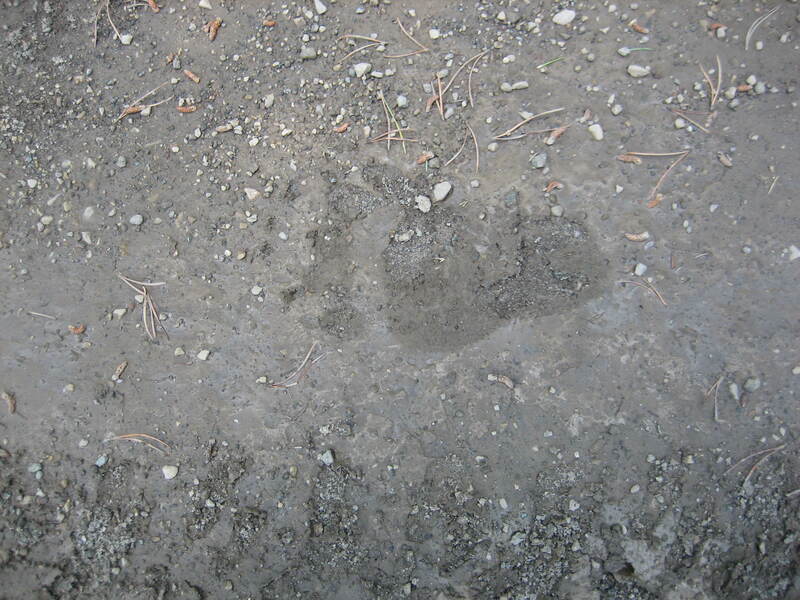 This answers the question: Does a bear … walk on the trail? 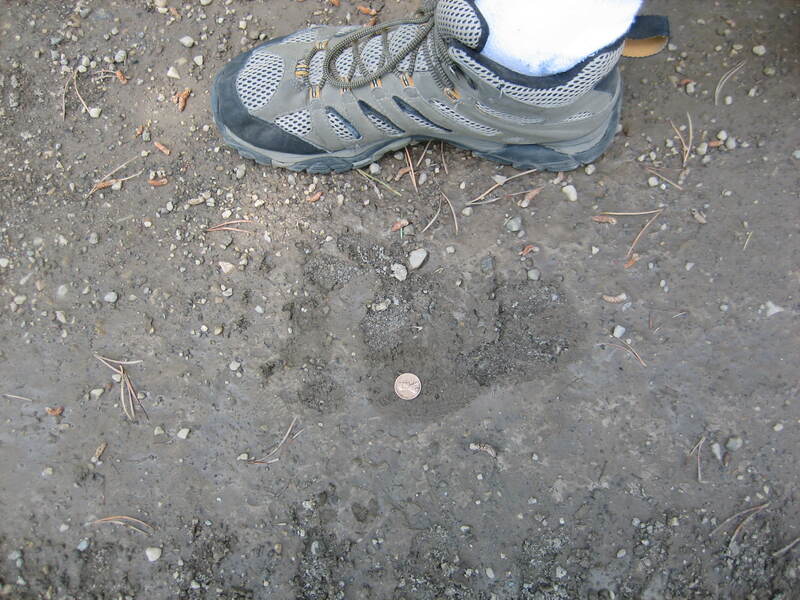 Here’s my foot next to the bear track. 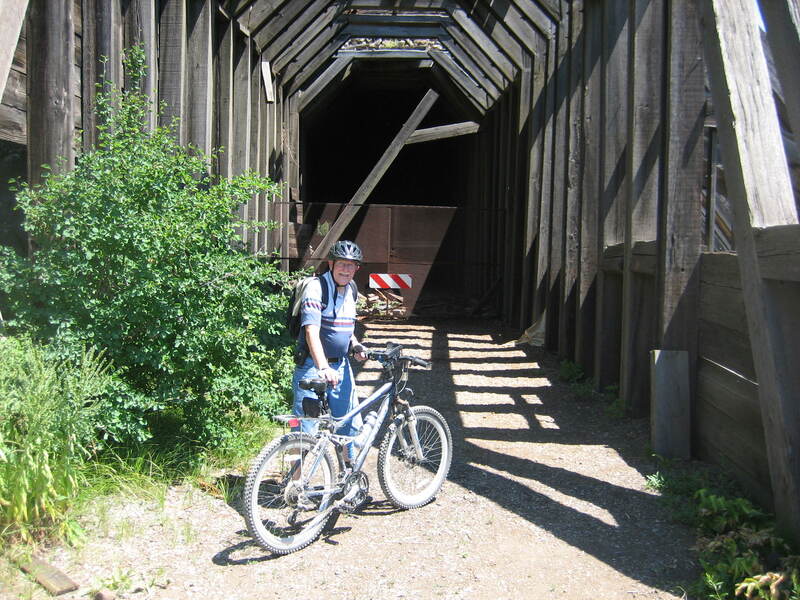 There’s also a tunnel about 3.3 miles up the trail from the campground. 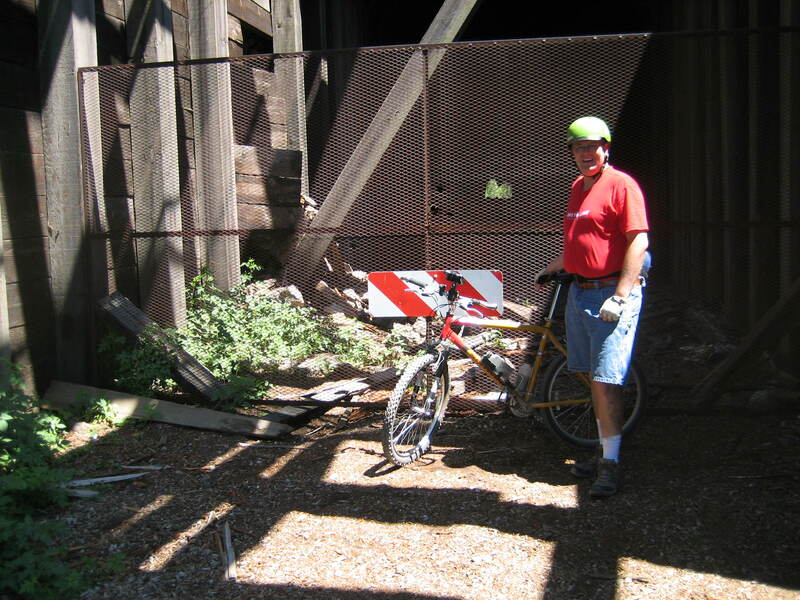 My dad at the tunnel. And me at the tunnel. 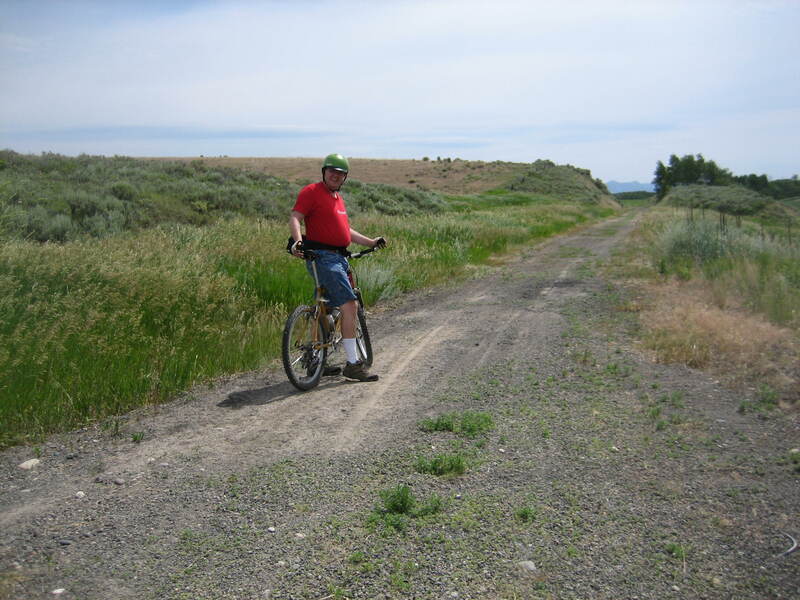 Today I rode the Ashton-Tetonia Rail Trail, while my dad met me in the truck at a couple points along the trail. 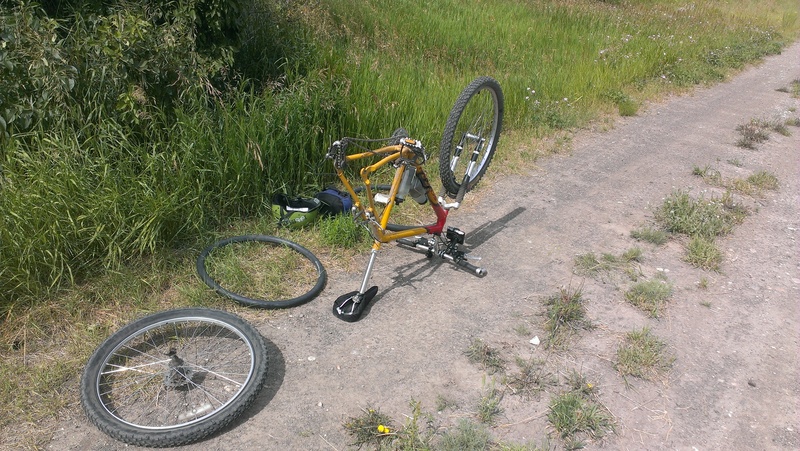 I rode 12.4 miles of the 29.6 mile long trail. 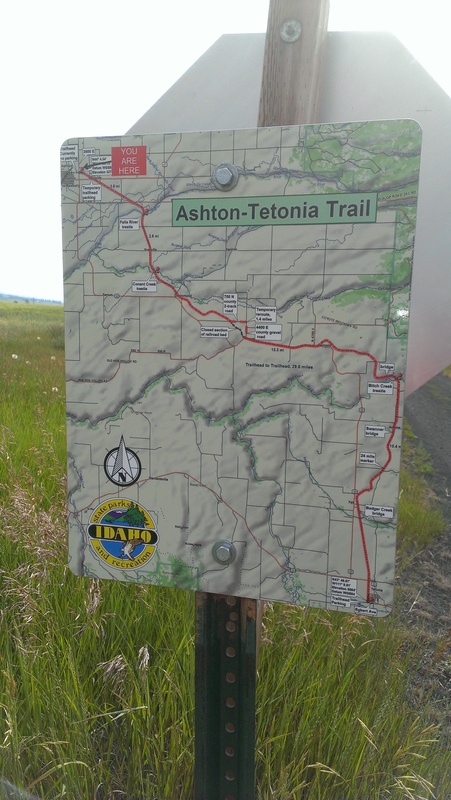 Here’s the map at the trailhead in Ashton. 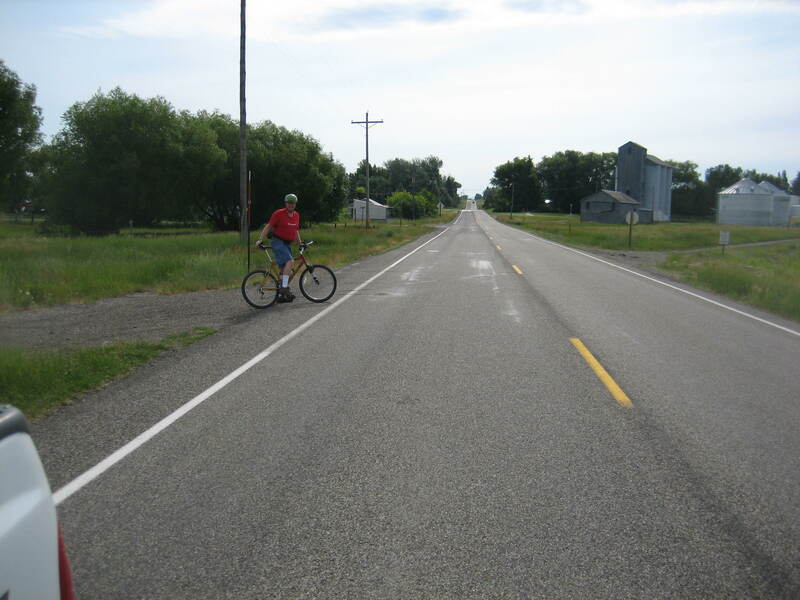 Here I am at the crossing of Idaho Highway 47 at Maryville. The trestle crossing the Fall River. 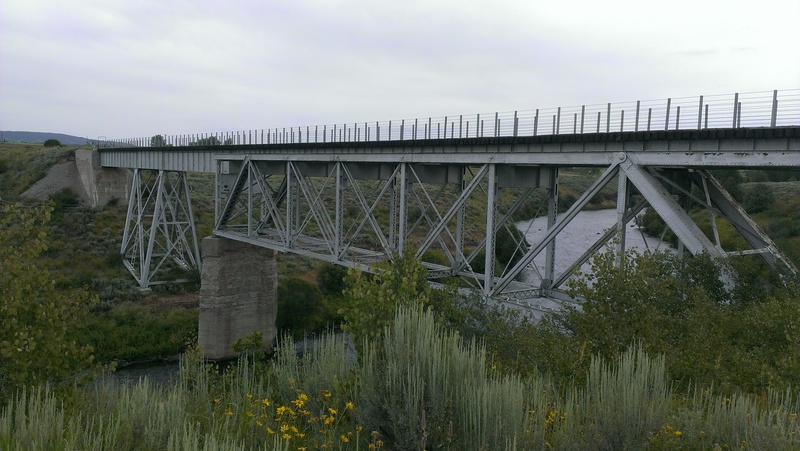 Side view of the trestle. Looking at the Fall River downstream from the trestle. 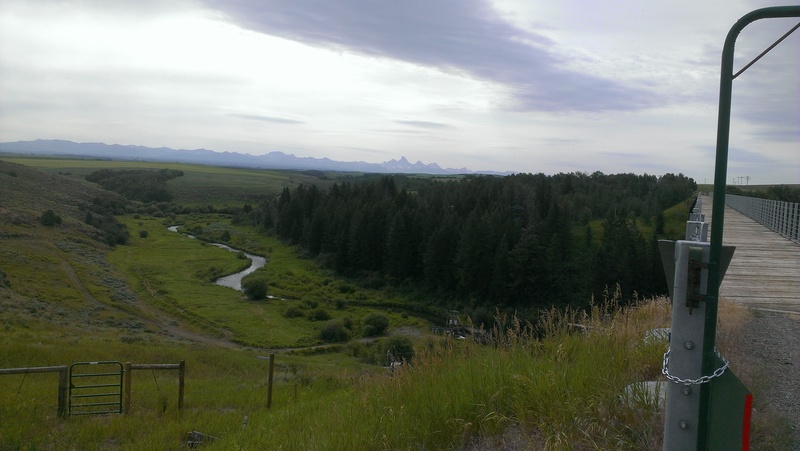 Looking towards the Grand Tetons from the rail trail. 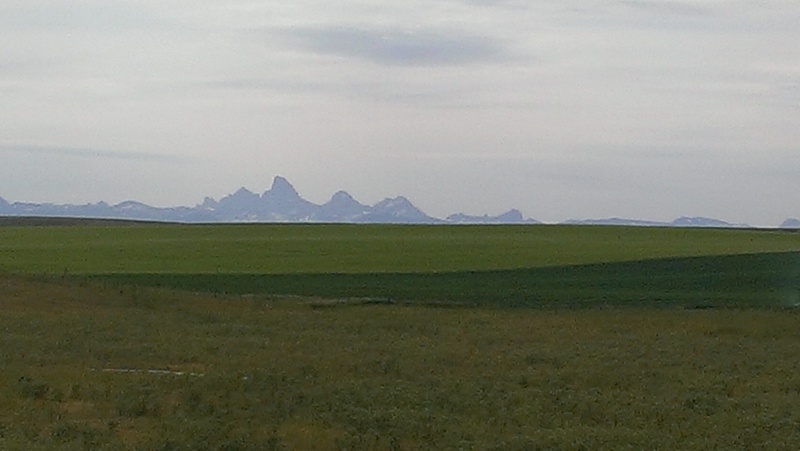 Zoomed in on the Grand Tetons. The trestle crossing Conant Creek. Looking at Conant Creek upstream from the trestle. 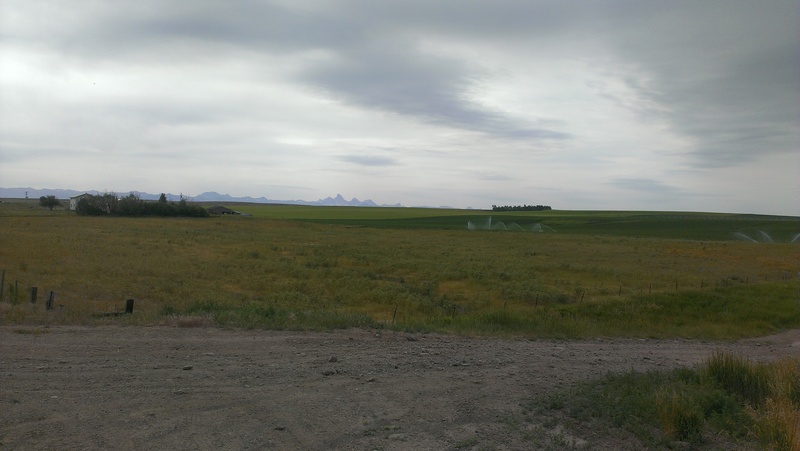 The view from where I changed my tire. 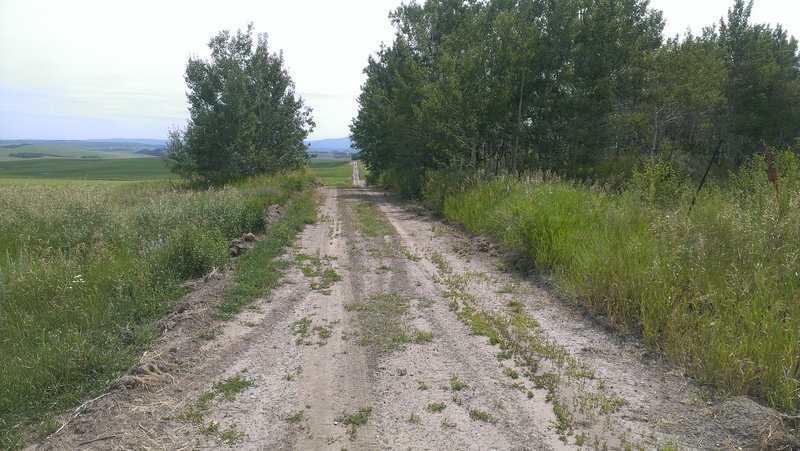 Due to a property owner not allowing access to the former railroad right of way, there is a detour of 1.4 miles at about 11 miles from Ashton. 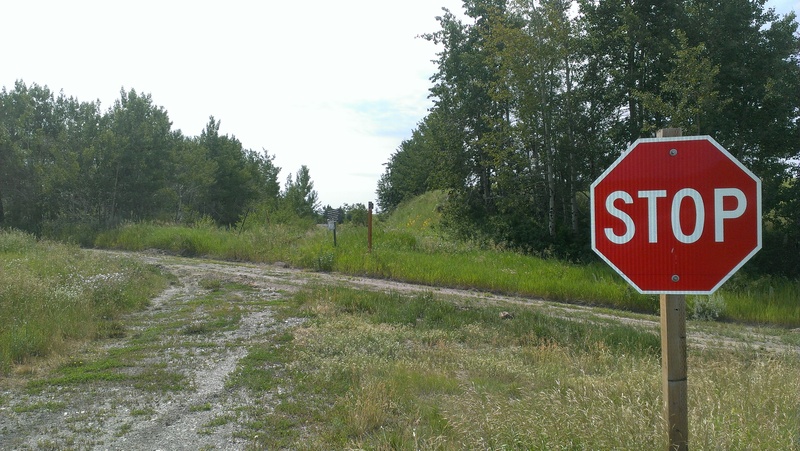 This is the western end of the detour. This is looking east on the 700 North leg of the detour. Arriving on the detour at the intersection of 700 North and 4400 East. 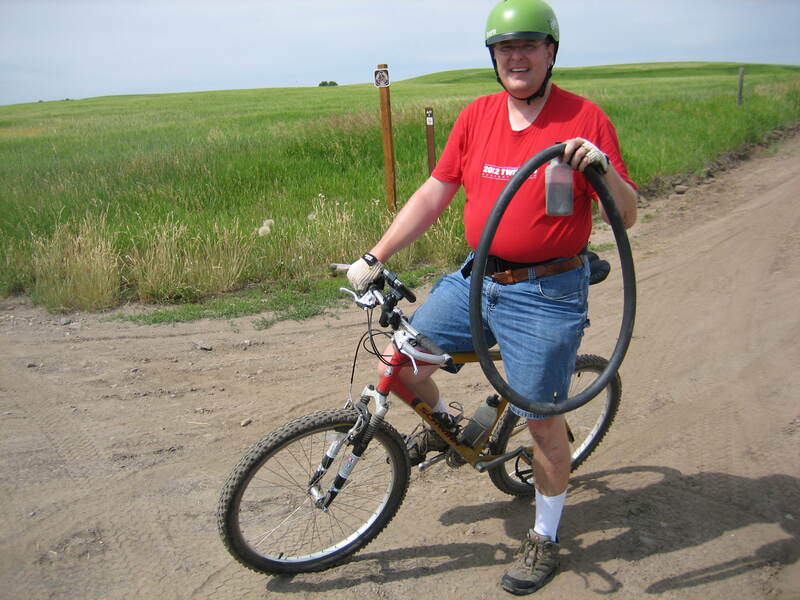 Me and my flat tube. Departing south on the 4400 East of the detour. 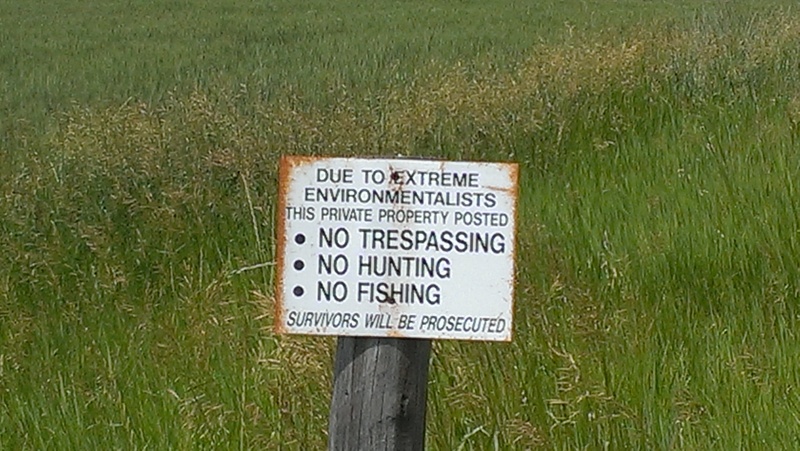 Sign on the property not allowing access to the railroad grade. Looking east at the railroad grade crossing 4400 East. 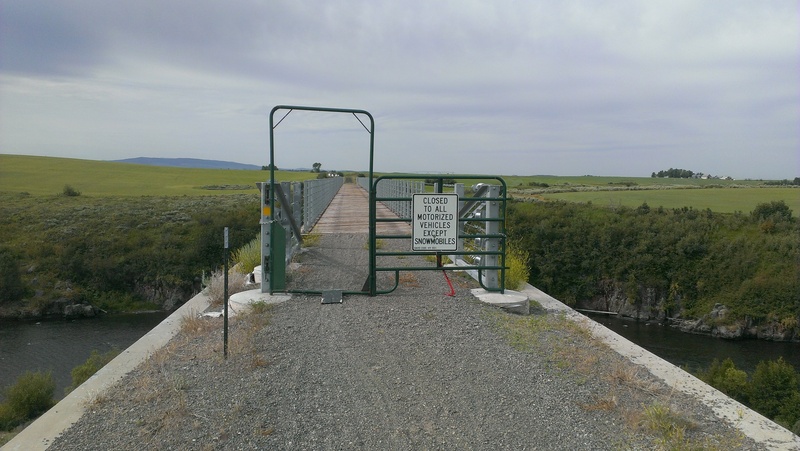 The railroad grade is not open to the public here. 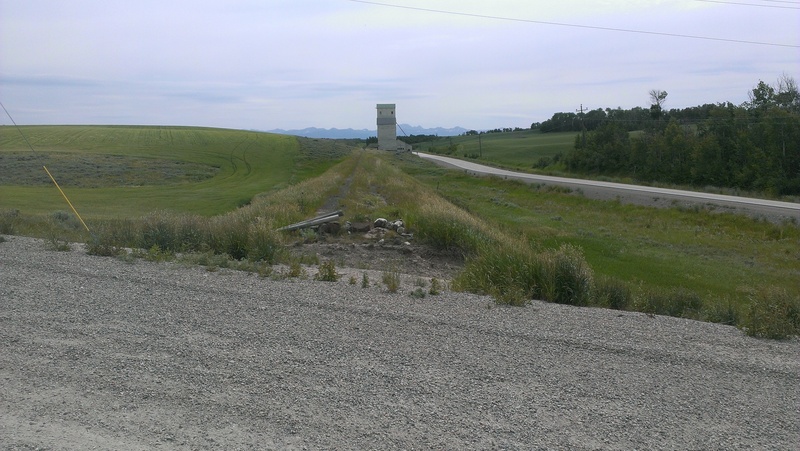 Looking west at the railroad grade crossing 4400 East with the old granary in the background. 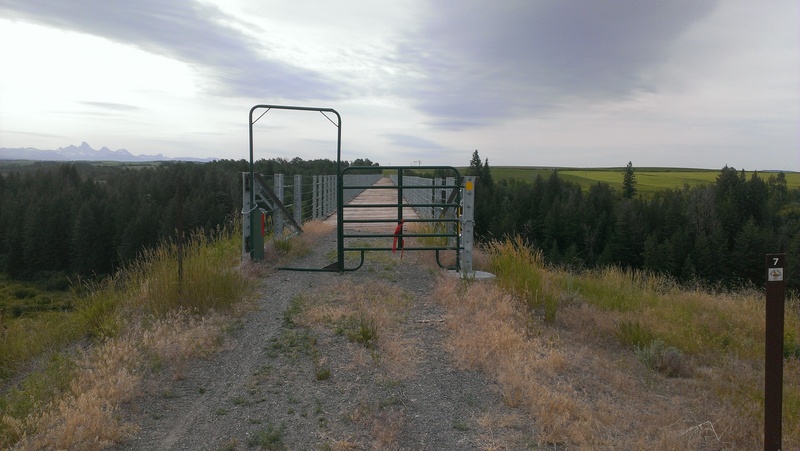 The railroad grade is not open to the public here. 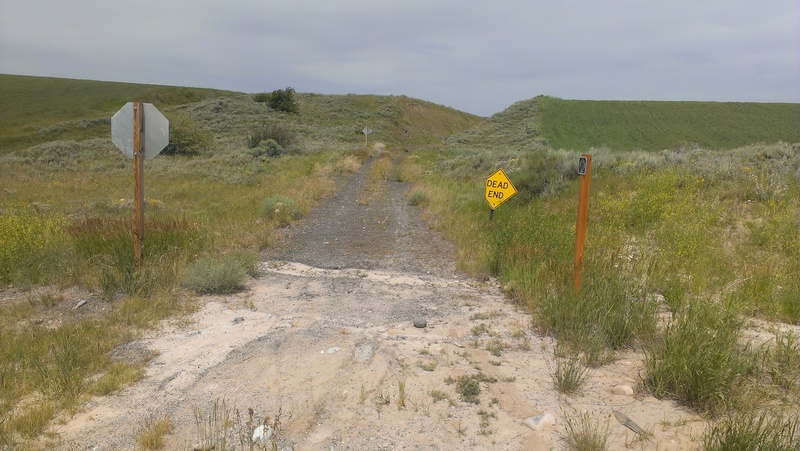 Looking south at Idaho Highway 32 from where the railroad grade crosses 4400 East. 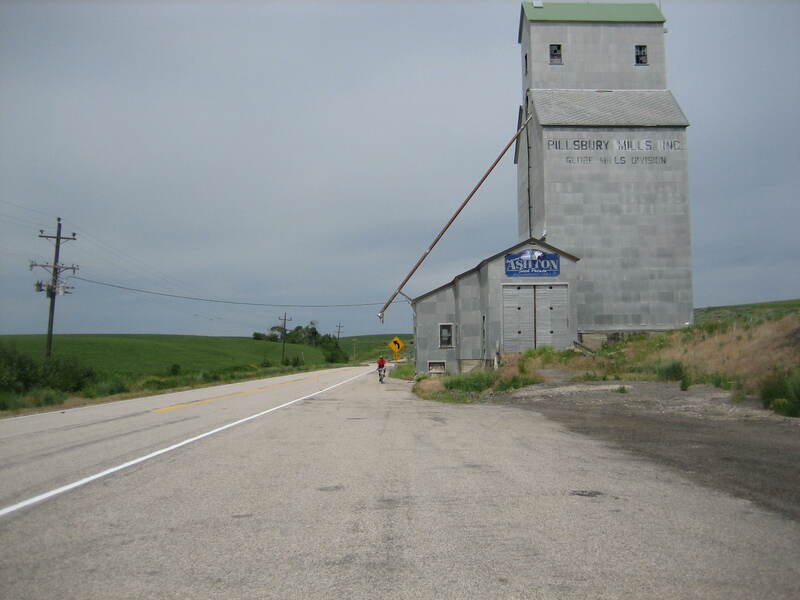 Passing the granary with Idaho Highway 32 to the left. 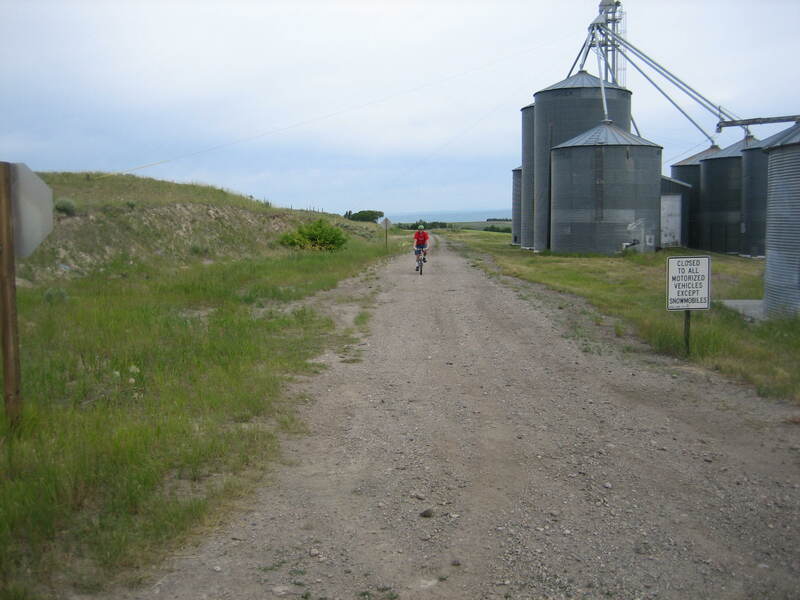 The railroad grade is to the right of the granary. 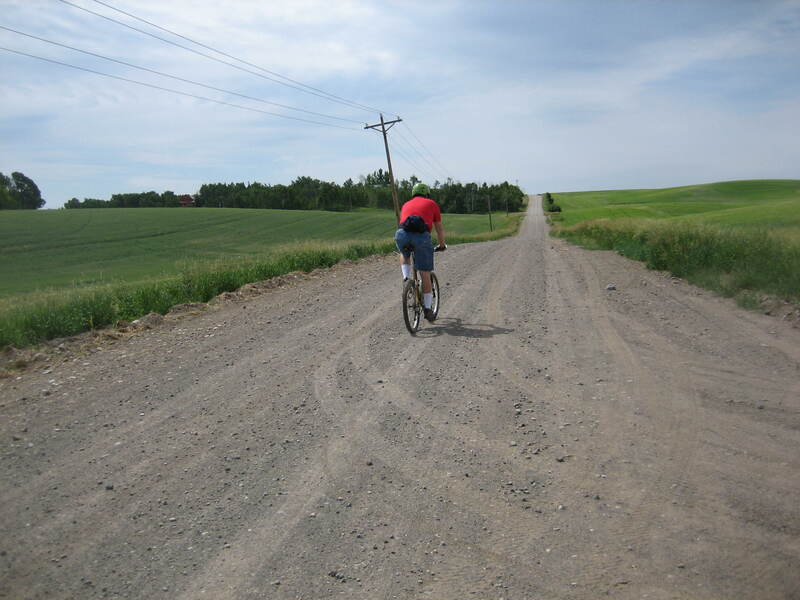 Just east of the granary riding up to the eastern end of the detour. 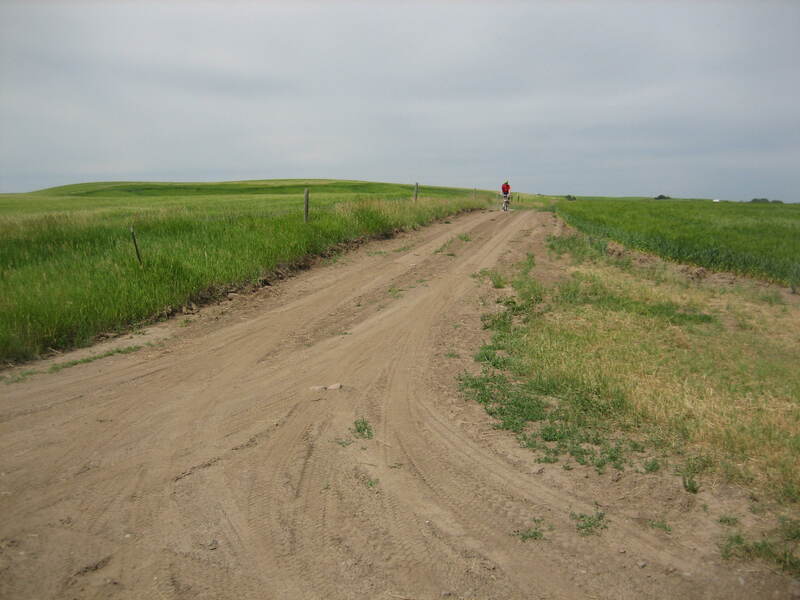 Looking further east on the rail trail just east of the granary. This is as far as I went. 12.4 miles. Looking west towards the granary and the eastern end of the detour. 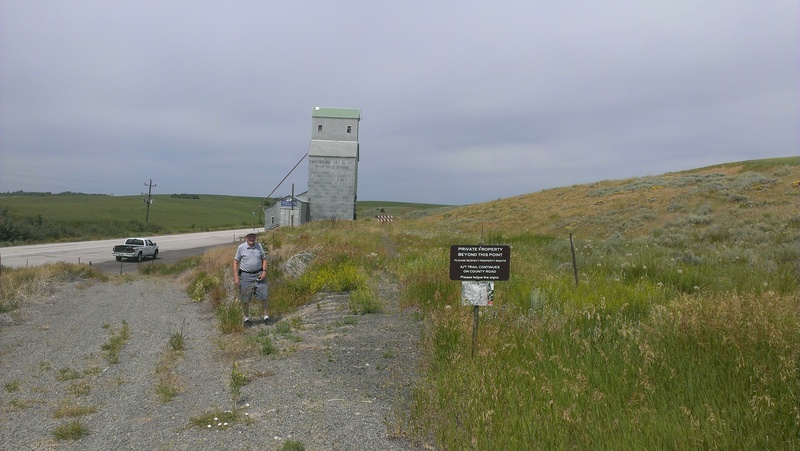 My dad is in the foreground with his truck to the left in the background next to Idaho Highway 32.